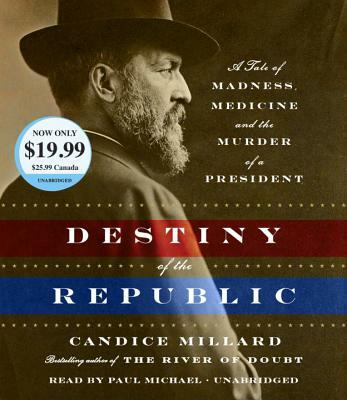 Candice Millard is the author of the New York Times bestsellers The River of Doubt and Destiny of the Republic. Her book Hero of the Empire was named Amazon's number one history book of 2016. She lives in Kansas City with her husband and three children.